We did not invent Cinetrain. In Soviet Russia, in the 1930’s, film crews, under the guidance of Aleksandr Medvedkin, used to travel through the Soviet Union in specially equipped wagons. Although they were filming the industrial achievements of the soviet regime, the underlying goal was to give the power of speech to people who didn’t normally have the opportunity to get their voices heard. 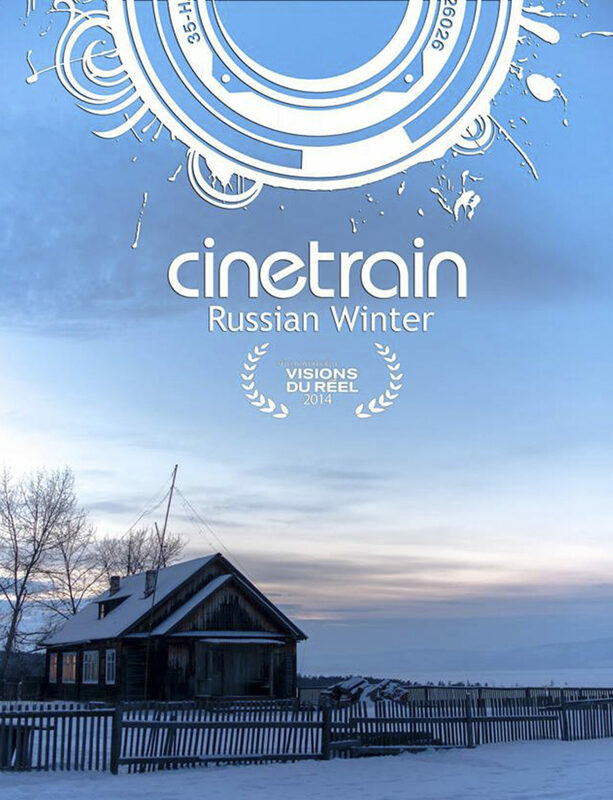 Сinetrain: Russian Winter is the third edition of Cinetrain. It took place in January 2013 on the way from Moscow and back, through the Russian North and Siberia and took 21 participants from 14 countries through 15500km of Russian winter by train! Within a month and with average temperature around -15°C, they shot and edited 7 short documentaries shedding a new light at common stereotypes about Russia. 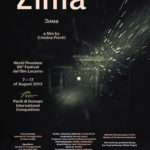 A portrait of a season – a journey through North Russia and Siberia, through the feelings and thoughts of the people who have to cope with one of the world’s harshest climates; a reality where the boundary between life and death is so thin that is sometimes almost nonexistent, where civilization constantly both fights and embraces nature and its millenarian rules and rites. A reflection on life, adaptation and the immutable cycles of existence. The thin line between unusual inspiration and cold visions caused by vodka. Immersion in intoxication depths: vodka drink as unusual experience. 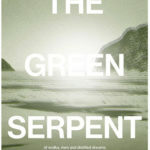 Bitten by a green dragon, people enter a zone of twilight where beauty of life becomes indistinguishable from dark, destructive emptiness and inspiration, with at the same time occurring destruction. 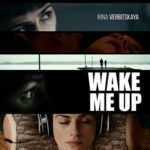 Movie about the universal Russian woman and her great love. The got experience through many voices, from little girls to old grandmothers, from the cities to villages, this research is penetrated by the general thread of ‘Love’. The understanding of Love, takes the forms of imagination, the victim, force, vulnerability. From Russia’s northern tundra to the lakes of Eastern Siberia, three men share their fairytale of Soviet times. A movie which gives an insight into the mysterious Russian Soul through a portrait of a fragile and strong Russian woman who behaves like Dostoyevsky’s lonely hero of the 2nd class on the Trans-Siberian Railway. As a carriage attendant she serves hundreds of passengers every day, even if she’s longing for home and dreaming about being a ballet dancer. The journey with her in the middle of the frozen Siberia gives a glance into the Russian dreams, love, suffering and happiness – in an unusual form of documentary storytelling. A movie about an iconic vehicle and a few of its last remaining drivers, “Lada” takes you on a Russian journey. It explores people’s affinity to a vehicle that stereotypically is considered as one of the worst in the world. A humorous and intimate insight told from behind the steering wheel. What is the Russian Bania, and what is it that makes russians love this odd entertainment and dubiously healthy activity. An anonymous man’s personal journey through the process of preparing and experiencing the classic Russian bania, and the general russian public that tries to explain why they can’t live without it.